The following practice questions are for Salesforce developers who are new to salesforce and wish to solve some basic programming questions. 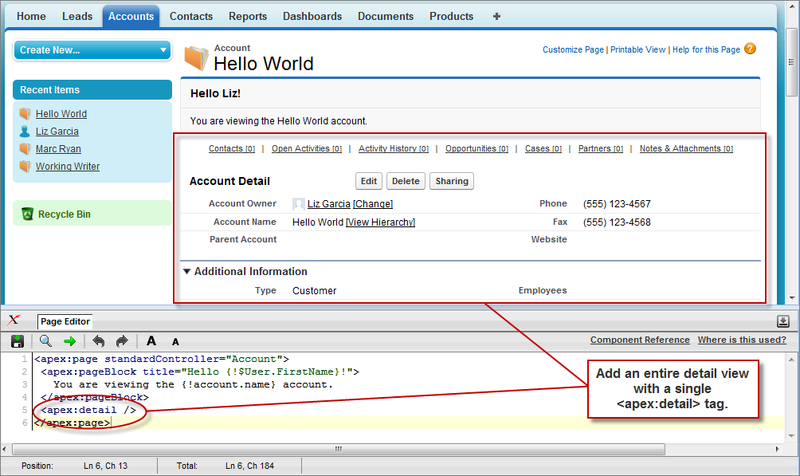 Develop the following Visualforce pages in your salesforce developer org. 2. Create a page that shows a datatable having 100 records. 3. Create a scrollable list of datatable that has 20 records. 4. Develop the logic which shows/ hides the custom button “Test”. If the Opportunity>Stage = “Won” on an Opportunity record then the button should be displayed. 5. Create a dataList that has 200 records and shows 10 records per page.It should have pagination with “Next” and “Previous” features in it. 6. 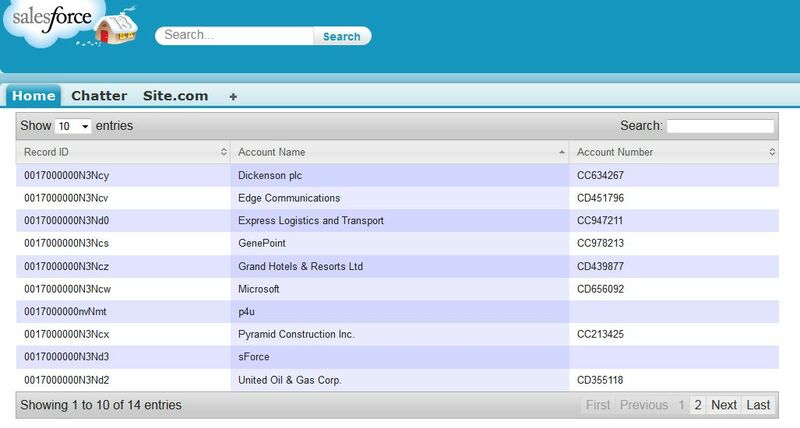 Create a page that has a text box and a datatable having column(Name, Phone, Postal Code and city) and in text box text is entered and on the basis of it the data block searches and shows the name column along with other columns. 7. Create an inline Vf page that shows the message(Close date is near) on opportunity when a particular opportunity’s close date is 5 days ahead. 8. Create a page that displays confirmation message and the Accounts Name(Eg: Do you really want to inert the new record with Name : test ) and asks for confirmation before saving it. 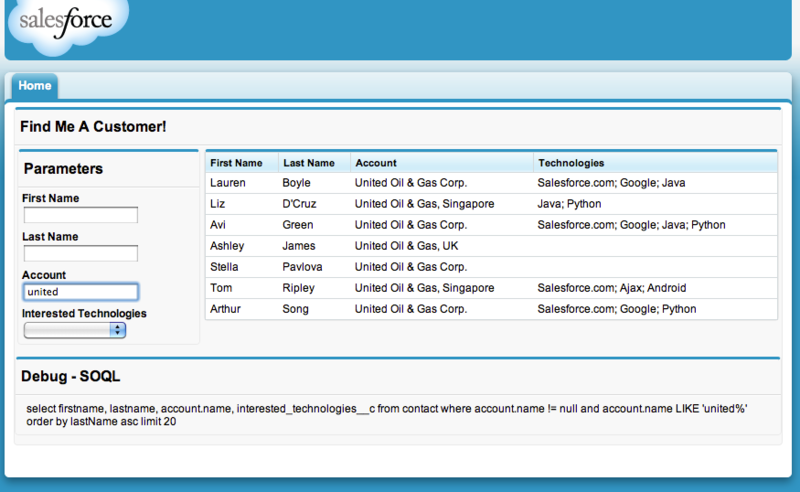 it’s so helpful for sfdc beginner..